I am a Registered Nurse. I am an Acute Care Nurse Practitioner. 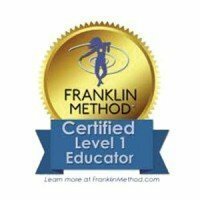 I am also a certified BodyTalk practitioner, Yuen Method practitioner and Franklin Method Instructor. I have 27 years of experience in the field most of us refer to as health and wellness. The question most people ask me is “What made you leave medicine?”. In short, my answer to that is this: I have not left medicine, but rather expanded the structure that most of the medical field utilizes to support the human mind & body to experience ease, health and abundance. My medical knowledge and experience continue to be a powerful source of inspiration even though I no longer practice its structure of “diagnosis and treatment”. The five years I spent working in the Surgical Trauma Intensive Care Unit at the Hospital of the University of Pennsylvania set the stage for my eventual interest in and study of quantum potential and energy medicine. I remember my intrigue packaged in fear during a newly added elective in Alternative Medicine in my graduate nursing studies at Penn. The instructor was passionate, yet grounded and provided a broad overview of a large variety of modalities that were exploding in 1996. However, I can still feel my fear and trepidation as if it were yesterday …what is this thing we call energy? If I cannot touch it, is it really real and how could it be utilized with reliability? As a nurse, I was intimately aware of the power of a hunch and a gut feeling. I had witnessed it save lives many times. But, I was also rooted in a paradigm that relegated this hard to quantify sense to a category of unreliable at best. My early years in the healthcare field were shrouded in a belief that there was a “right” and a “wrong” path for each patient and with the proper intellectual analysis we could guide the patient on the so-called “right path”. However, my move to the surgical trauma Intensive Care Unit (ICU) began to challenge the tenants of this philosophy. Near death patients were an everyday thing and decisions for these patients were more likely to be of an intuitive/feeling nature given the emergent conditions. The chosen interventions and outcomes were all too often inexplainable by the rational mind. The pull to do one intervention over another could be likened to the experience of “being in the zone” in sports. One was more intuitively led to the action in the fast-paced life and death environment of a trauma ICU. The response of a patient was individual and more unpredictable than the traditional cause and effect philosophy that dominates in other less acute areas of care. I distinctly remember one patient that had undergone surgery for esophageal cancer. The surgeon was one of the few who did this procedure in the country at the time, so people traveled from all over to be in his care. This patient was in his late 30’s and was a father of 3 young children. He was assigned to me as my primary patient. The energy around him was surreal. It became clear from the minute he arrived on our floor after his surgery that something was amiss with his recovery. The surgeon could not understand it. Medically speaking he had no reason not to walk out of the hospital and live “at least another year or so”. The imminent death was devastating to this surgeon and he spent much more than his usual amount of time on our floor with the family and the patient. If there was no medical reason he was not recovering was he “giving up”? How could he give up? My time with this man expanded my view of life, death and choice forever. He never left the hospital, yet he opened my soul to the deep complexities and power of the human spirit. He was a truly beautiful, wise man. Words cannot capture this experience, particularly words such as right and wrong. It is this complexity and its impact on health, wellness and recovery that I was drawn to continue to explore. I loved being a nurse. I loved getting to know each patient and their amazingly diverse expressions of this life, the aspects of each person that is beyond what any words can capture. The light that emanates from one’s eyes when sharing a laugh or reminiscing in a fond memory even when faced with life-threatening trajectories. What comforts one patient is vastly different than what might comfort another and it is often not rational. What feeds one person’s soul might very well starve another person’s soul. And, the factors and influences that determine these experiences are truly limitless. I had a hunch that these factors and influences were an untapped well of power that could drastically impact and enrich the lives of not just the patients on their death beds, but also those proudly in the so-called healthy category as well. 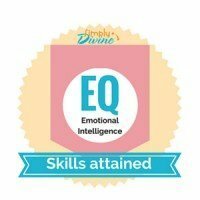 My understanding of the whole person has drastically expanded beyond the physical focus of allopathic medicine to such powerful factors as memories, beliefs, attitudes, expectations, projections, emotions and environment as well as ancestral, community, religious and familial energies, thought patterns, traumas and beliefs. I have come to recognize that we are so much more than physical beings and our experiences with health and wellness are limited at best when we do not include the non-physical factors such as the above list in the equation. I have witnessed miracles (or something that happens that cannot be explained by commonly understood phenomena) and tragedies. I have searched for logical understanding to soothe my soul in many a dark moment. I have looked for answers to the WHY question. I ultimately have found the WHY question to be limiting. I have found a depth of freedom, change and comfort in exploring the vast “underworld” garden of the intuitive mind. Why is limited to what we know and understand in our experience to be possible. Conversely, the intuitive garden is just waiting to expand what we “know to be possible” in this life. It is uniquely attuned with our individual nature. It understands that our physical experience is just one aspect of our unique expression. We are not our illnesses. We are not our emotions. We are so much more than the “roles” we play in life; mother, father, wife, sister, friend, patient, student, athlete, etc. We are the essence beneath these roles. This is where humanity thrives and creates a life that is more richly and uniquely attuned to the individual nature of the person. The depth of life possible for clients when this aspect of our expression is unveiled and honored is limitless. One does not need to wait until they are on their death bed or even faced with an illness to explore the power of this untapped resource to add to the richness and beauty of all the realms of life; health, fitness, relationship, career, finance, and spirituality. My path of inquiry into the vast multi-dimensional aspects of the human experience has been colorful and rich. 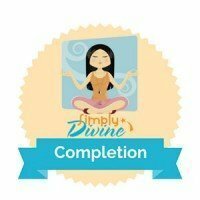 I have explored medicine, religion, diet, nutrition and a multitude of alternative practices to support the digestion and assimilation of my experiences with life, death, illness, recovery, suffering and joy. Limitless Living is the product of this assimilation. 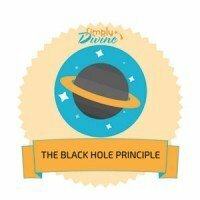 This living and breathing community is a vehicle for me to share the latest science, methodologies, philosophies and personal experiences that I have found to support humanity as a whole to live a life that is deeply aligned with the individual unique multi-dimensional spirit of each human. For over a year my life has been enriched by sessions with Karen Betten of Limitless Living. Like her, I have a background as a healthcare professional and in some ways we speak the same language of anatomy, physiology, assessing, diagnosing and taking care of others. 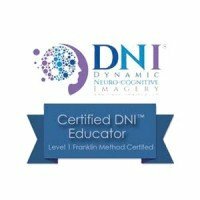 But where our connection has been most powerful is in the nonverbal realm – Karen’s intuitive gift has enhanced her knowledge of BodyTalk and the Franklin Method and allowed her to reach into my core. 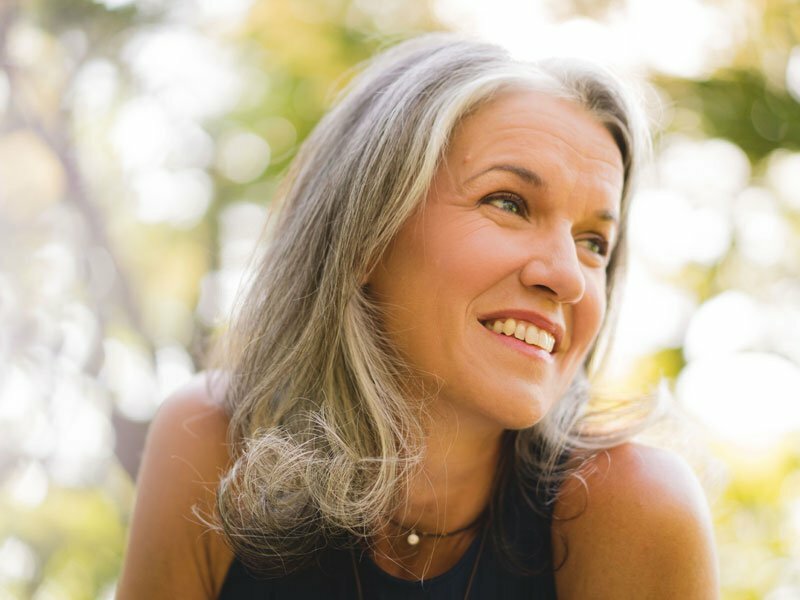 The work I’ve done with Karen has helped me open up to new perceptions and perspective, and to live with hope and joy during a difficult time in my private life. I recommend her practice wholeheartedly to anyone seeking to find the roots of disease and distress, and to integrate body, mind and spirit.